As companies, and government departments move more and more sensitive data of employees and citizens online, India is facing an acute shortage of trained cybersecurity professionals, Tata Communication’s Chief Technology Officer, Srinivasan CR warned. Srinivasan made his comments on the sides of an press event to launch Tata Communications’ new Cyber Security Response Centre (CSRC) in Chennai, the fourth for the company with other centres operating in Pune, Dubai, and Singapore. Srinivasan’s comments echoed Andhra Pradesh’s chief cyber security officer’s observations in an interview with HuffPost India earlier this year. At the cyber response centre, Tata monitors traffic flows and tries to detect a variety of different attacks, such as phishing or malware, botnets and more. “We do this using a combination of commercial feeds, open source data, and our own honeypot servers,” said Avinash Prasad, vice president, managed security services for Tata Communications. Honeypot servers are designed to look like they have sensitive data, and entice malicious attacks, in order to identify potential threats. In the future, Prasad said, cyber security needs of government projects are going to be particularly high. However, beyond infrastructure, Srinivasan warned that is important to prepare for breaches. At the launch of the the CSRC, Rama Vedashree, CEO, Data Security Council of India warned that threats have escalated in terms of complexity, severity, and impact. On regulatory issues, Vedashree explained that compliance will become more of a concern around the world. 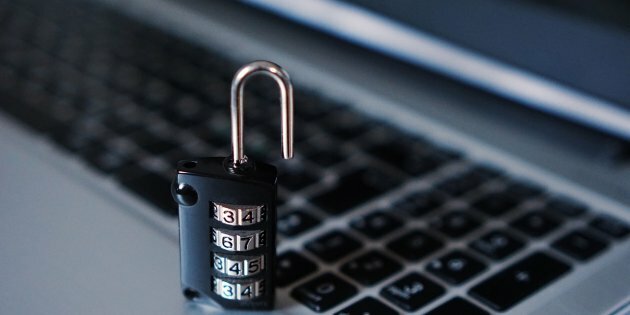 Breach notification guidelines would require companies to inform affected users in case security is compromised, something that is often not done in India.